The Fame Pro Series Studio Monitor Stand is a fully height adjustable wooden studio monitor stand, featuring individually adjustable rubber feet, and a black lacquer and chrome finish. This very stable studio monitor stand is suitable even for larger 3-way speakers. 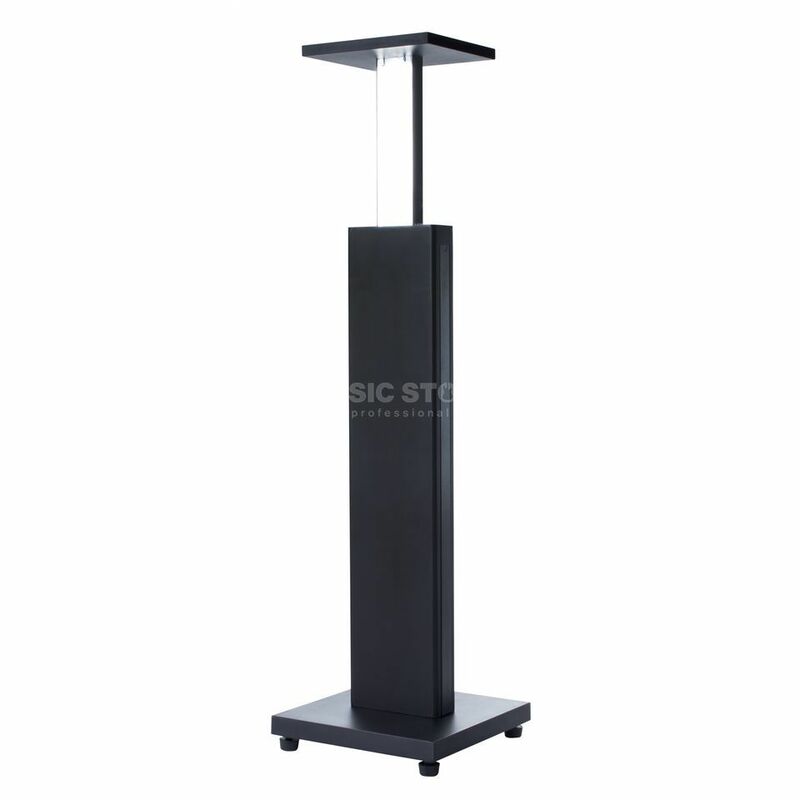 A fine wood stand for your studio monitors, with a black laquered interior chrome finish, this stand looks professional and delivers every time.